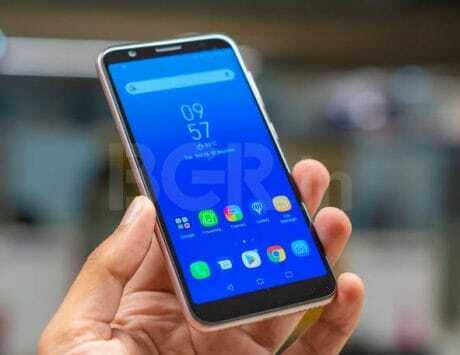 The Asus Zenfone 5Z was originally introduced at Mobile World Congress (MWC) in February 2018. 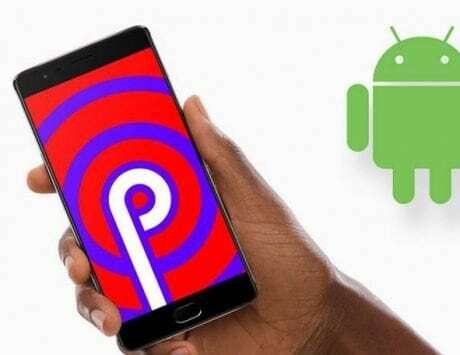 Last month, Asus had reportedly started rolling out Android Pie update for the Zenfone 5Z in its home market. 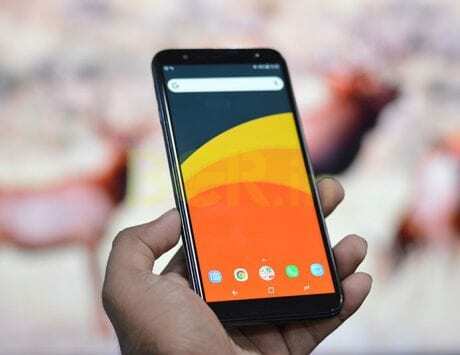 Now, Asus has released the latest Android 9 Pie update to the same smartphone in India. It is worth noting that the smartphone was originally introduced at MWC 2018 running Android 8 Oreo out-of-the-box. The company launched this flagship smartphone in order to take on the OnePlus 6 in the premium segment. The new update offers several improvements, coupled with a few standard Android Pie features. With the update, users will get contextual AI-driven pop-up volume bar, a Magnifier that will make the copy-and-pasting text much easier, and more. Asus Zenfone 5Z smartphone users will also get the December security patch. The update also reportedly improves the overall performance of the smartphone. Users will get the update via over-the-air (OTA). As the update is being released in batches, it will hit the Zenfone 5Z units over the next few days. 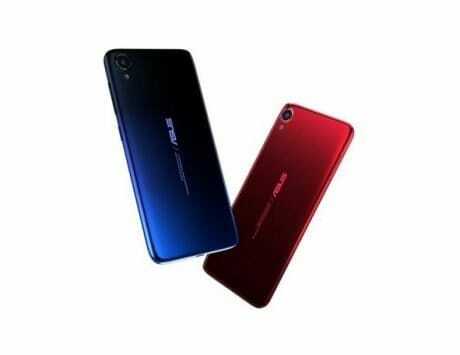 To recall, the Asus Zenfone 5Z packs a 6.2-inch Super IPS+ display along with an 18.7:9 aspect ratio. The panel operates at 1080×2246 pixels resolution. At its core is a Qualcomm Snapdragon 845 chipset. The SoC is aided by up to 8GB of RAM and Adreno 630 GPU. 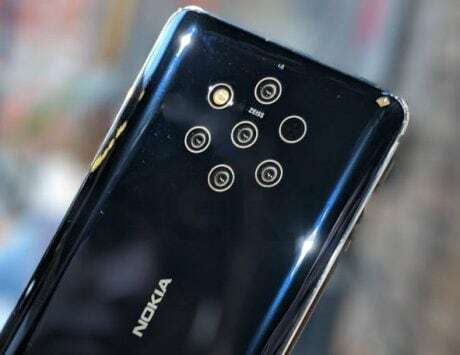 On the imaging front, the handset offers a dual rear camera setup, comprising of a 12-megapixel Sony IMX363 sensor, and an 8-megapixel f/2.2 OmniVision 8856 sensor with fixed focus and a wide-angle lens. For shooting selfies, the device features an 8-megapixel fixed focus OmniVision 8856 sensor.